Signed by Label Laborie Jazz! Release of album Symmetri nationally and inter﻿nationally. Splendid reviews of Symmetri. e.g. 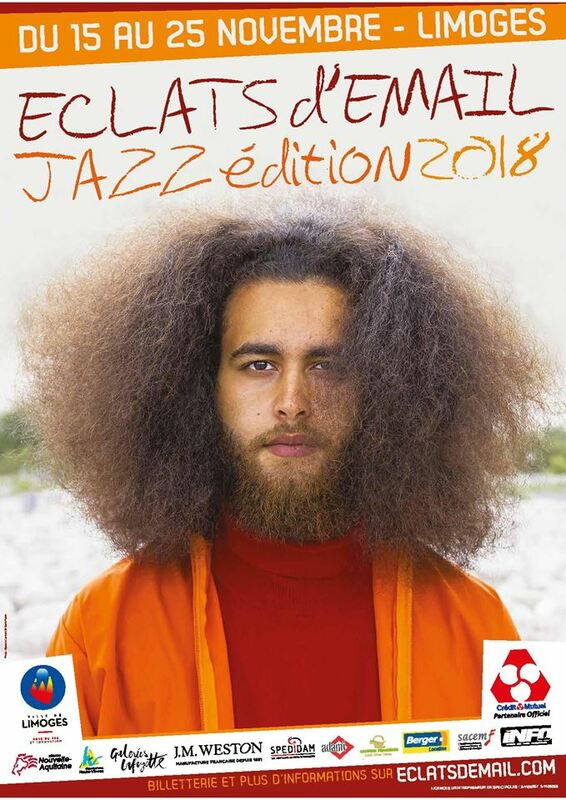 received nine of ten starts by Zero Magazine, praised and compared to Thundercat by Jazz Nyt and appointed as one of the best albums of the year by Rootsy. 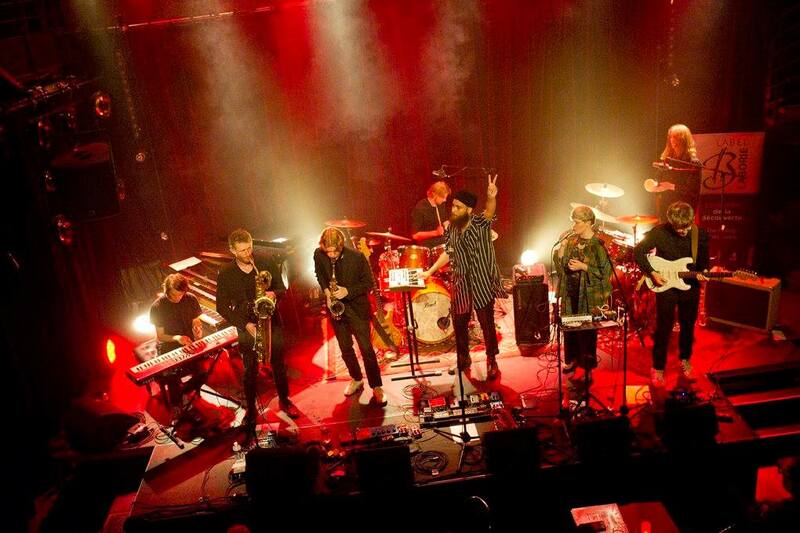 Two release parties for the album Symmetri, one in Malmö at Inkonst and one in Paris at Le Studio de L'ermitage. Broadcast of full concert by radio France Musique. Written, together with Petter Asbjørnsen and Aaron Hudson, three pieces for symphony orchestra. Several energising concerts. 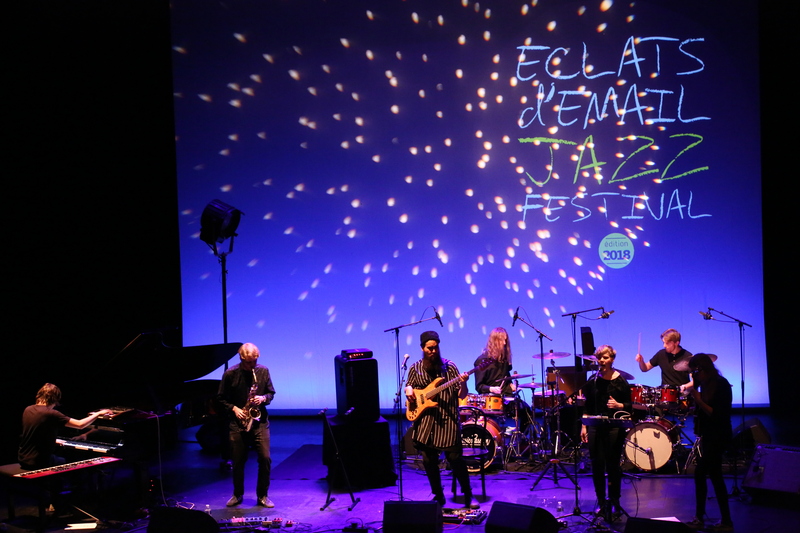 To mention a few; Moriskan in Malmö, at Le Studio de l'Emitage in Paris, Inkonst in Malmö, Teater Kapija in Abbekås and at the Jazz Eclats d'Email in Limoges. Released two two live session videos; Vulka and Aralia (solobass). The Aralia video was featured as Today's video at No Treble, with the comment: "His composition skills and use of effects combine to create one stunning soundscape." Had the great honor to get to know and get lessons off Nik Bärtsch one of my idols, and Björn Meyer the extremely talented bassist in Zürich and Bern. Will never forget, a lifetime experience!